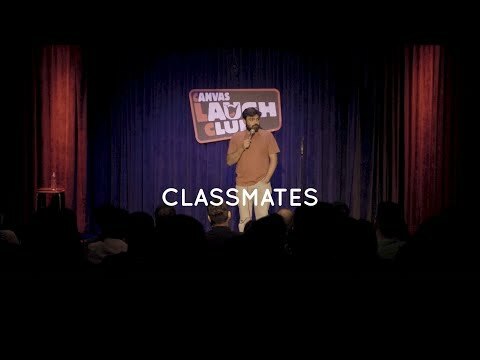 Manik Mahna is a stand up comedian based out of Delhi. He is good enough to be on this show but not good enough to have a bio. 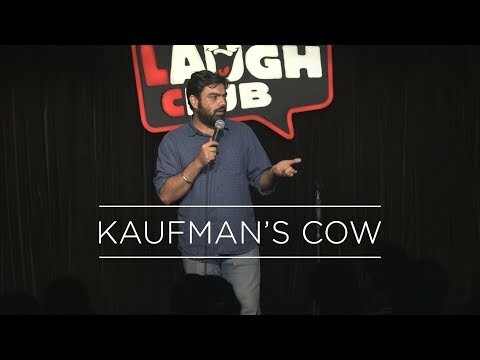 if you enjoyed this bio you can look forward to more of the same quality in the show. THE GUY IS ABSOLUTE SAVAGE.